When you’re being compared to a bunch of other more experienced candidates, then of course not having as much experience is not going to help you when you’re interviewing, but what if you were creating your own opportunities instead of competing for existing ones? Creating your own opportunities means that you don’t have to compete in a bloody ocean of jobs (you know the ones on indeed and monster and careerbuilder and such). ➢ You can actually create your own “blue ocean” of opportunities. You do this by reaching out to people who can help you in your job search and hook you up with opportunities that aren’t posted. ➢ 85% of job opportunities are secured this way, by people networking and reaching out. So if you master how to do that, your experience becomes a whole lot less of a thing because you are no longer competing with thousands of other candidates. Interview skills themselves are not something that many people have taken the time to master. 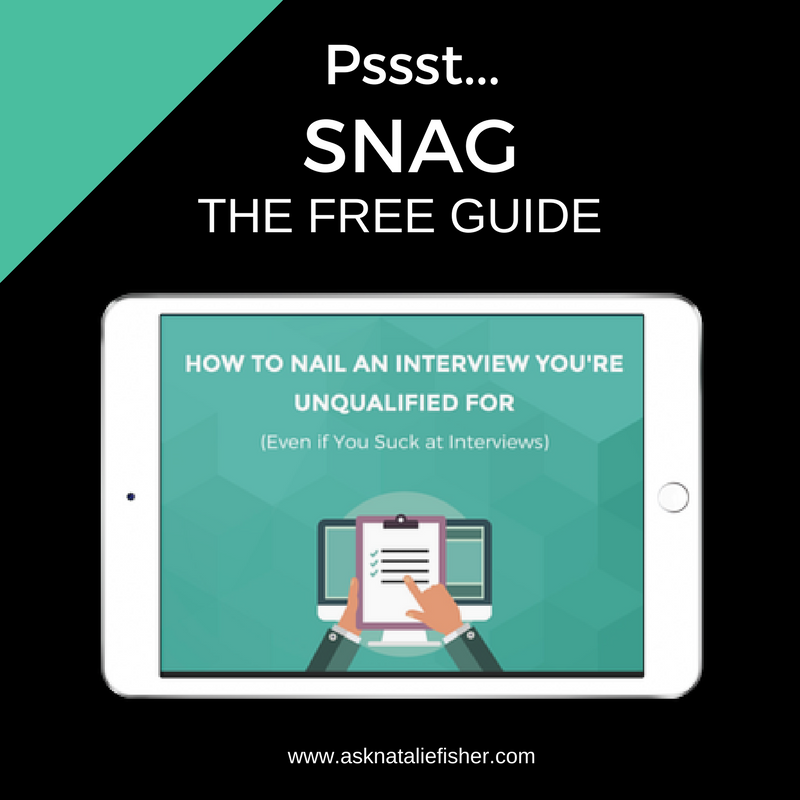 Not many people take time to study how to interview like a pro, or how to come across confidently, or how to really stand in their worth in interviews. When someone comes along that does all those things and impresses them by bringing value, then they are not so concerned about the person’s experience, if they connect with someone. ➢ The truth is, likeability is more important than skills, intelligence, or experience. The person who is most likeable will get preference. Interviewers just can’t help themselves. It’s usually subconscious, because they’re only human. You might think it’s unfair and even unprofessional to choose this way, and you would think that given the choice between someone who is highly competent yet unpleasant vs. someone who is extremely likeable but a total idiot, the obvious choice would be the competent jerk, right? I thought so too. However, as it turns out, a Harvard Business Review study shows that people say that they’d choose the competent jerk in theory, but in practice they actually pick the lovable fool. For many reasons (even though interviewers don’t like to admit it, even to themselves), the lovable fool wins. Likeability is one of the things that can literally trump your lack of experience, and there are other things as well. 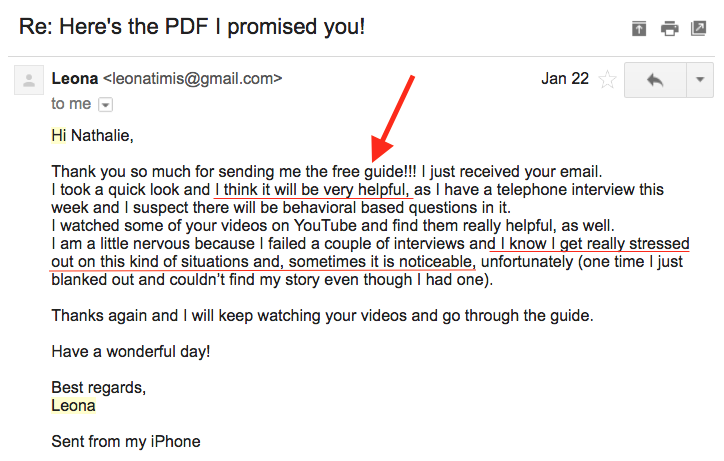 I specialize in helping new graduates with this so I’ve learned and seen all the tricks that work. ➢ The second key thing is connection – failing to make a connection. Make establishing a connection with the people in the room a priority – you want to relate, and connect, and the easiest way to do that (I’ve found) is through flattery. People are very drawn to people who give them genuine compliments, and the great thing about that is you don’t need experience to give genuine compliments! This key ingredient you may think is a little easier said than done. ➢ I’m talking about good old confidence! If you show up confidently, you can be sure that they are going to feel that confidence that you have in yourself, and it will pass to their minds as confidence to do the job. ➢ The way that you bring confidence to the interview is by being better prepared than anyone else. One is company specific research. Another is to prepare your (Study-able) answers. Preparation is the antidote to fear, and so when you are able to really see yourself as a confident person in your mind, and you show up in the interview prepared and with an era of confidence, your lack of experience melts away. There are specific tactics that you can use to develop your confidence, and I am going to give you a head start right now with a FREE Guide. 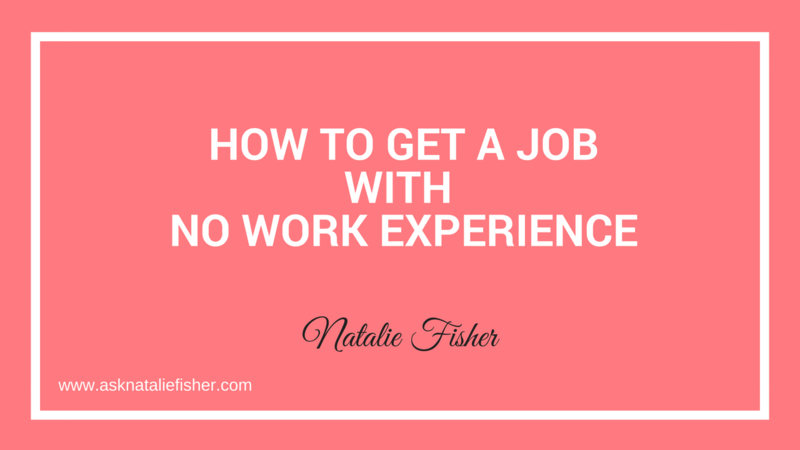 So there you have it: How to get a job with no work experience.